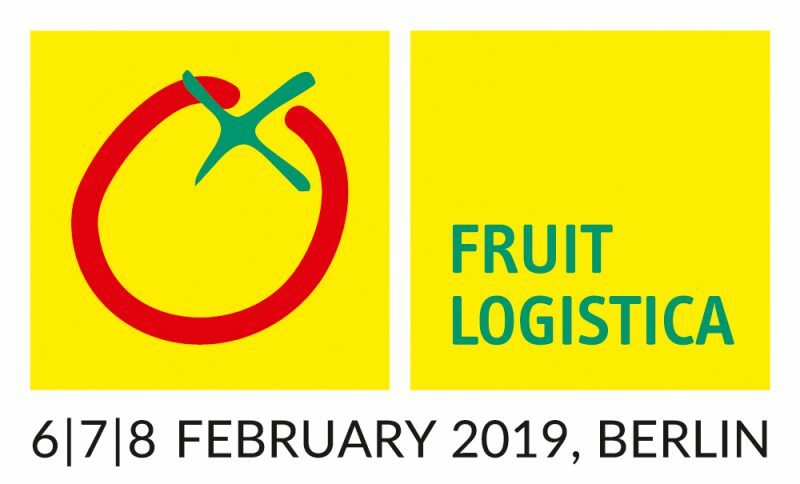 The FRUITLOGISTICA covers every single sector of the fresh produce business and provides a complete picture of the latest innovations, products and services at every link in the international supply chain. It thus offers superb networking and contact opportunities to the key decision-makers in every sector of the industry. Be welcome to visit the Codema-stand C-02 in hall 3.2 in the Holland Pavillion. We would be happy to meet you.